No Logo return with NL004! 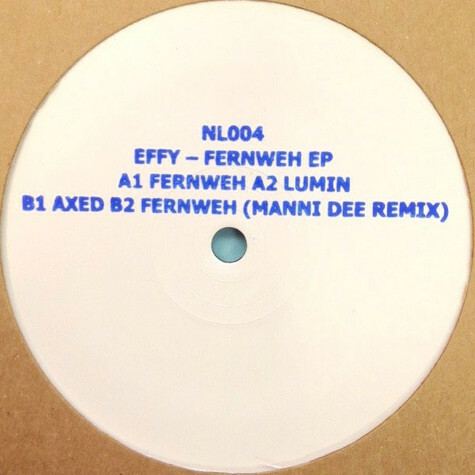 Effy offers here a storming yet cerebral techno EP delivering three deep and pounding cuts that will be inducing plenty of dance-floor heat! 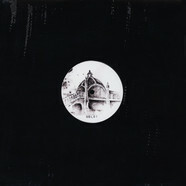 Also featuring a stunning remix by Perc Trax affiliated Manni Dee. Eff_El - Nollern 01 12"